Business Technology Products and Services | Improve Productivity and Control Your Expenses. 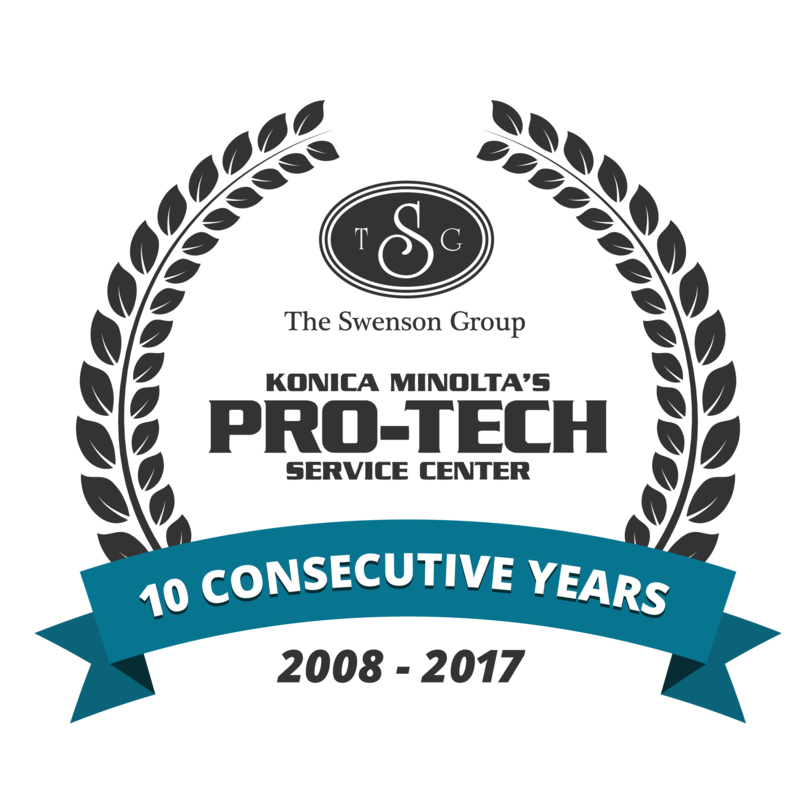 This is the 10th year in a row that The Swenson Group has been selected to receive the Konica’s Pro-Tech Service Award among hundreds of Konica Minolta service organizations throughout the United States. Color Printing Out Of Control? 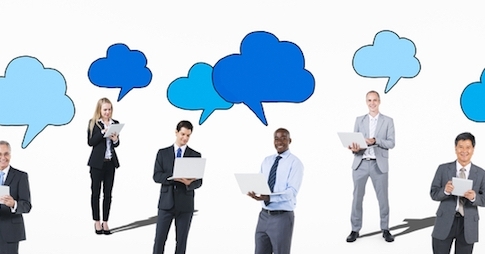 The abuse of color printing is common in most offices today. When color costs up to 10x more vs. black and white, it makes “cents” to limit the use of color printing. 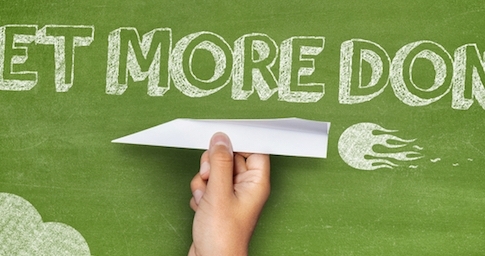 Up to 80% of most companies’ data still exists in a paper format. 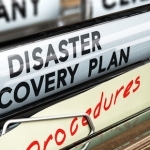 This TSG guide will reveal vulnerabilities and showcase proven protection strategies. 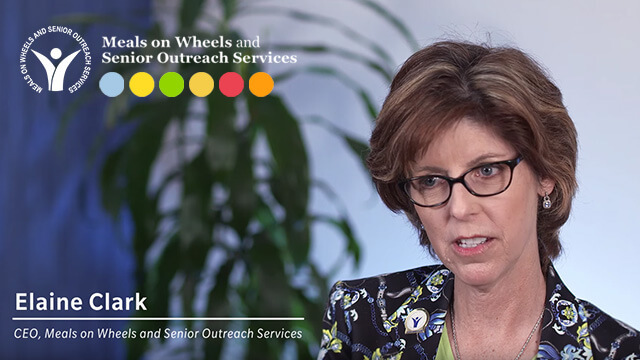 90% of organizations print and spend more than they need to. 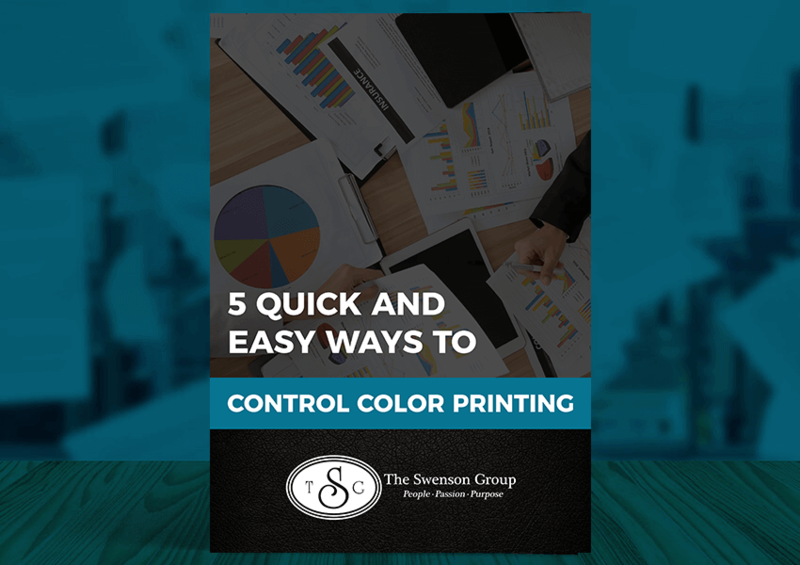 Our TSG Print Policy will help you take control of print volumes and your costs immediately. 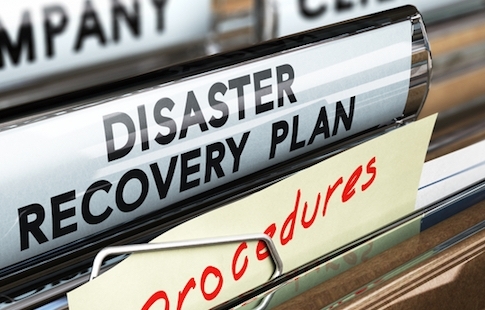 Managing your IT systems and infrastructure has never been more challenging. 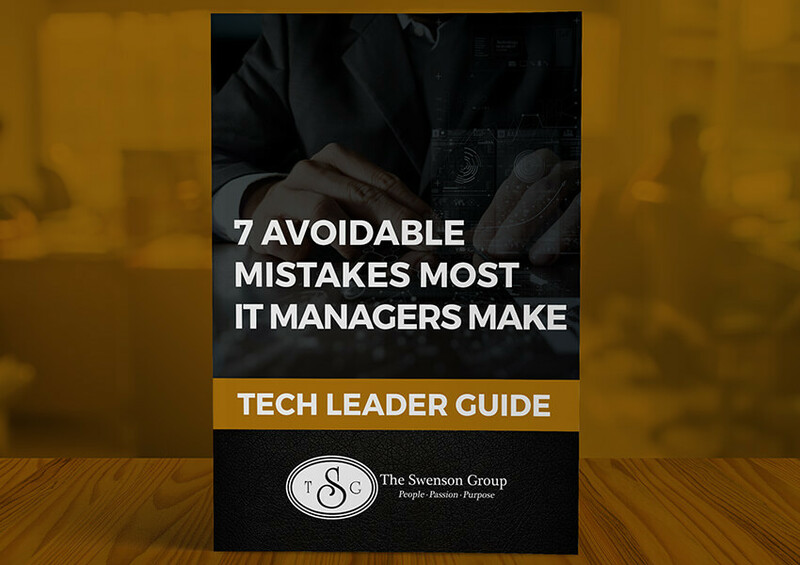 This TSG guide will help you identify and avoid mistakes before they arise. Need help simplifying the complexity of IT? 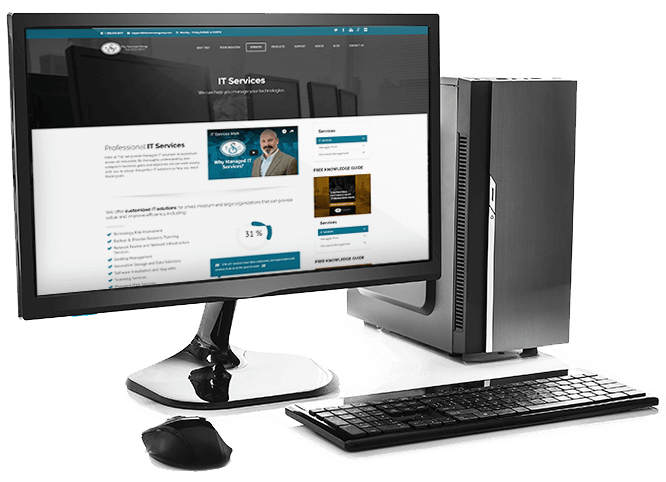 TSG helps organizations focus on what they do best while managing their technologies for one low predictable monthly expense. Flexible packages allow TSG clients to select the technology services they need to maximize system uptime, improve productivity, support mobility and ensure adequate security protection to prevent avoidable issues. 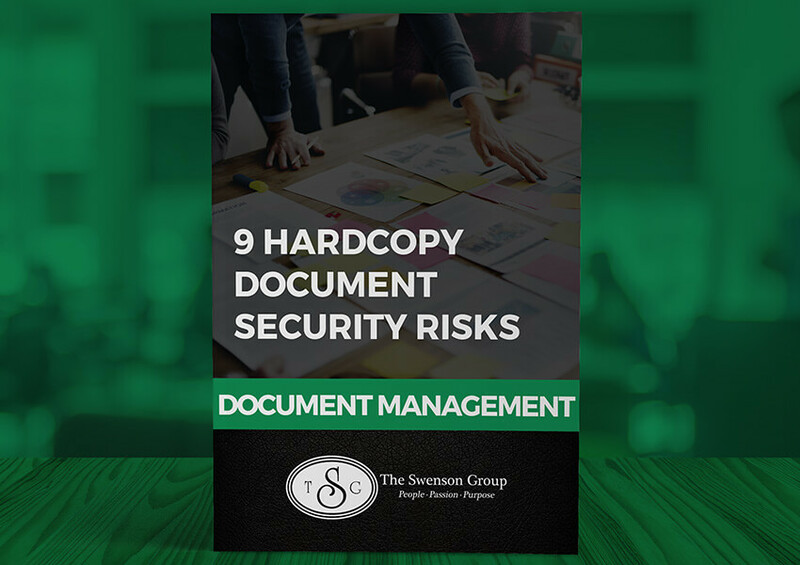 Is your business drowning in paper documents? Mission critical, time sensitive, confidential information needs to be available to the right people at the right time. 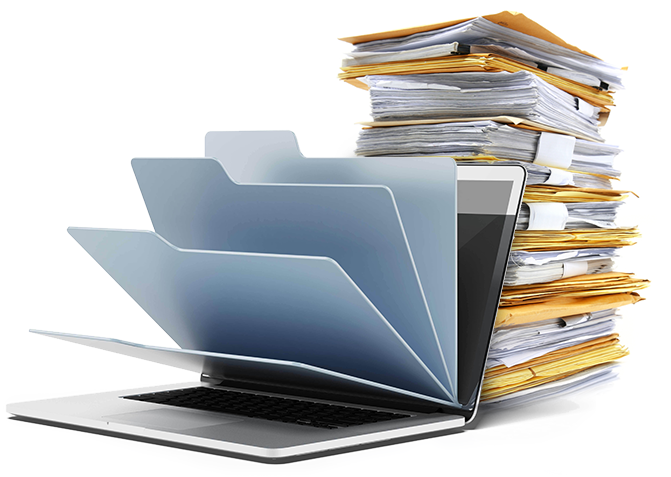 Our document management solutions allow you to merge paper and digital information into productive, secure workflows that eliminate manual tasks allowing your team to be more responsive and make informed decisions faster. 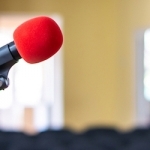 Does your organization have an effective print policy? 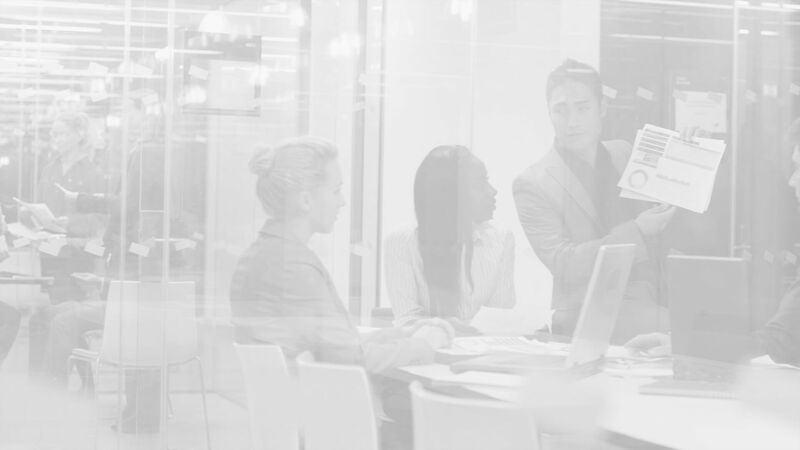 Our Managed Print Services allow you to focus on bigger priorities while we manage your print environment for you with improved service levels and more control over print volumes and costs. Less IT print related distractions, less waste and proactive service and supplies ordering make this a very popular service for many of many TSG customers! 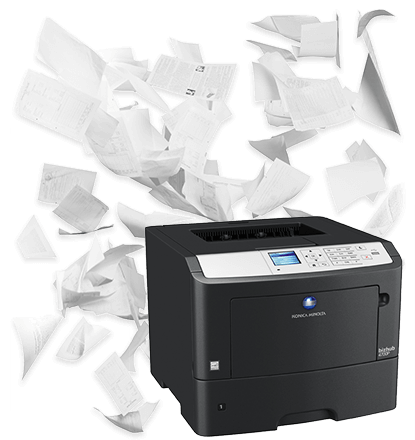 In the market for a new office printer, digital copier or MFP? We offer the area’s widest selection of award winning products and services backed by professionals that respond quickly with a personal touch. 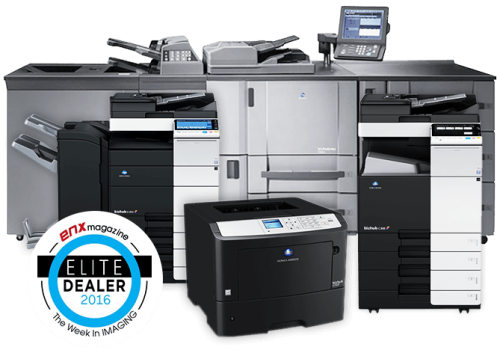 From small desktop printers to high volume production systems, TSG is the perfect choice for value driven organizations looking for a trusted business partner. While it may not be realistic to create a workplace .. 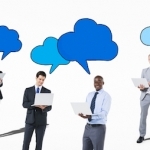 Cloud technology offers a number of advantages for your business, .. 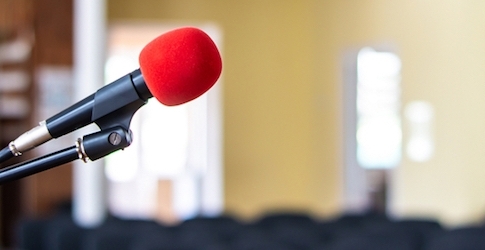 If you have a fear of public speaking, you're not ..
Do you have a disaster recovery plan in place? If ..